Our presentation services are used by businesses to visualize their data in conferences . 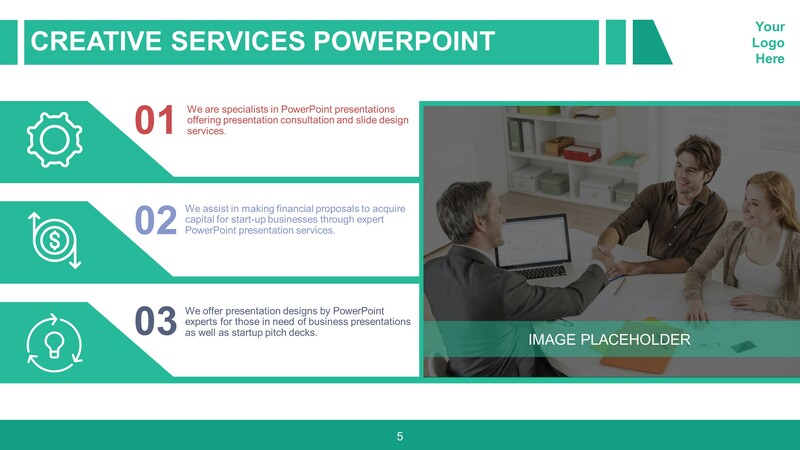 Our specialists can design PowerPoint templates for company overviews, investor pitch decks, and marketing presentations. We deliver adaptive PowerPoint assistance for experts agencies and freelancers throughout the world. 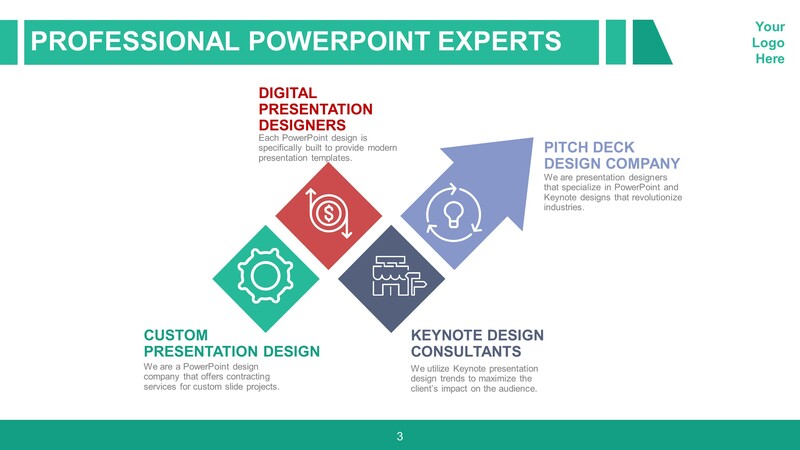 We are a presentation design agency that offers PowerPoint consultation and slide design services. Our PowerPoint presentation services are proven effective by clients and businesses. We assist in making financial proposals to acquire capital for start up businesses through the expertise of PowerPoint presentation designers. We offer presentation designs customized by PowerPoint experts for those in need of business presentations as well as startup pitch decks. We are a PowerPoint design company that offers contracting services for custom slide projects. Each PowerPoint design is specifically built to provide modern presentation templates. We utilize Keynote presentation design trends to maximize the client’s impact on the audience. We are presentation designers that specialize in PowerPoint and Keynote designs that revolutionize industries. We lead PowerPoint design agencies to breakthrough slide design services and consultations Our design specialists can provide fully animated videos for PowerPoint. We will assist you with presentation design graphics to visually present your data with respect to your brand and the industry of your business. 01. We are specialists in PowerPoint presentations offering presentation consultation and slide design services. 02. We assist in making financial proposals to acquire capital for start up businesses through expert PowerPoint presentation services. 03. We offer presentation designs by PowerPoint experts for those in need of business presentations as well as startup pitch decks.